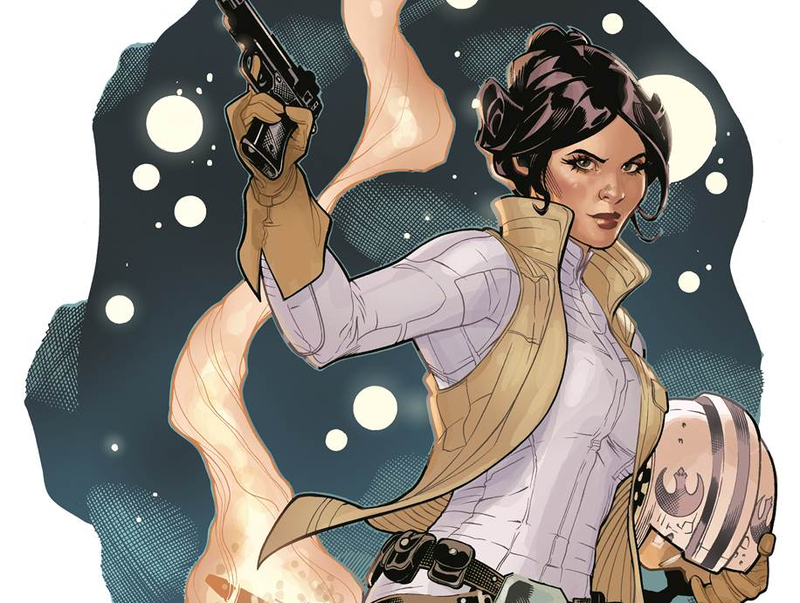 Star Wars: Princess Leia is a five-issue miniseries by Mark Waid and Terry Dodson, coming in March 2015. Star Wars, an ongoing series by Jason Aaron and John Cassaday, will be out in January 2015. And Star Wars: Darth Vader, an ongoing series by Kieron Gillen and Salvador Larroca, will be out in February 2015. Seriously, who can even tell if this is new art?